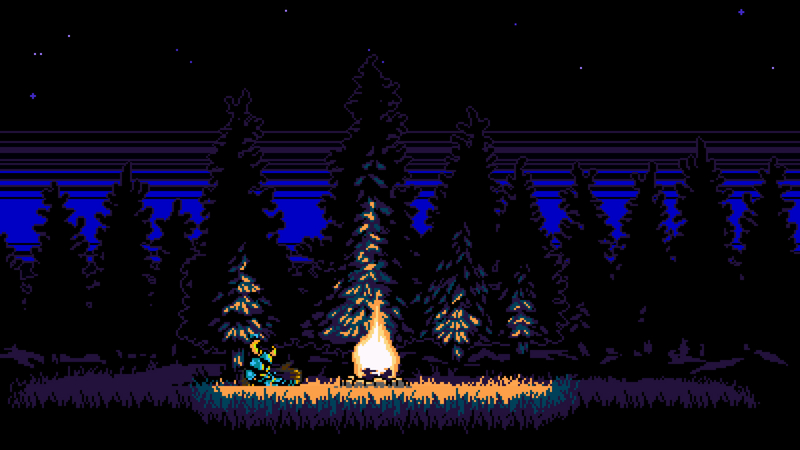 Recently I had a chance to chat with Yacht Club Games' David D'Angelo, who shared a bit about some upcoming updates to Shovel Knight. As a recap we've recently acquired the free Plague Knight campaign in addition to the $13 co-op and Custom Knight amiibo functionality, but there's still quite a bit of free content planned. D'Angelo notes, "In terms of what's next, we still have Body Swap mode, Specter Knight's campaign, King Knight's campaign, and Battle Mode." Yacht Club is actually handling all of them at the same time, and although the Body Swap gametype is making headway, the campaigns are in the "early design stages." The developer isn't sure what will be available first, but they speculate that we'll see Specter Knight and the Body Swap mode before anything else. Their aim is to finish every bit of content by the end of the year. If the new Knight campaigns are anywhere near as good as Plague Knight, I might be ready to crown Shovel the best platformer of this generation.